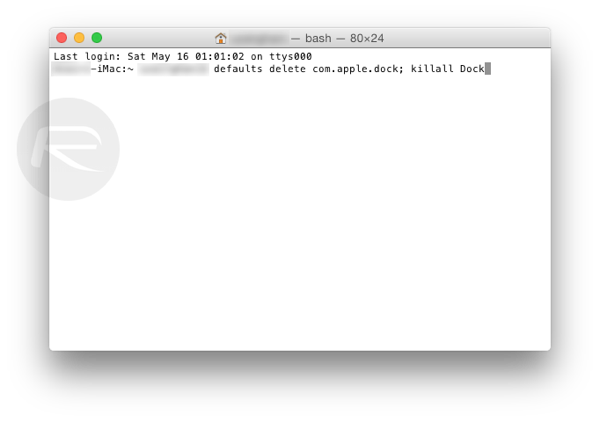 Here’s how to reset your Mac OS X Dock to its default settings and app layout in a few easy steps. Complete details on this can be found right here. Now matter how much you customize your OS X Dock with new icons and whatnot, the thing is, after a certain amount of time, you’d prefer to go back to the stock settings, or how things were when you booted up your Mac for the first time. Trust us, we’ve all been there, and so will you after a certain amount of time. The default OS X Dock icon set includes apps like Safari, iTunes, Calendar, Contacts, Launchpad – basically all the stock Apple apps. If you want to reset your Dock – including the app icons – to its default state, it can be done manually if you can trace your steps, but chances are most users won’t be able to. Luckily, one string of command is all it takes to turn back the clock. And here’s how you can do just that. Step 2: With the command typed in the Terminal, hit the Return key. With the command executed, you will notice that the Dock will quit and then re-launch itself while carrying those desired changes as well. Now, following this method does not delete or tinker with the apps that you had placed on the Dock. 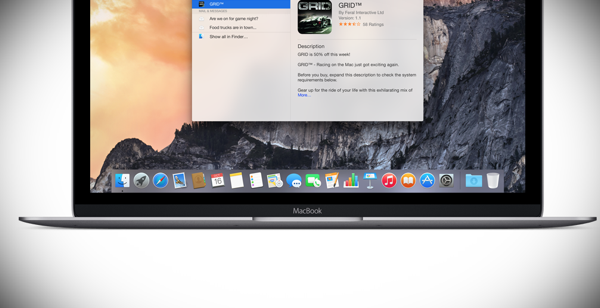 Essentially what this does is, deletes all existing Dock settings saved on your Mac, including its positioning, magnification settings, and other preferences like auto-hide and more. 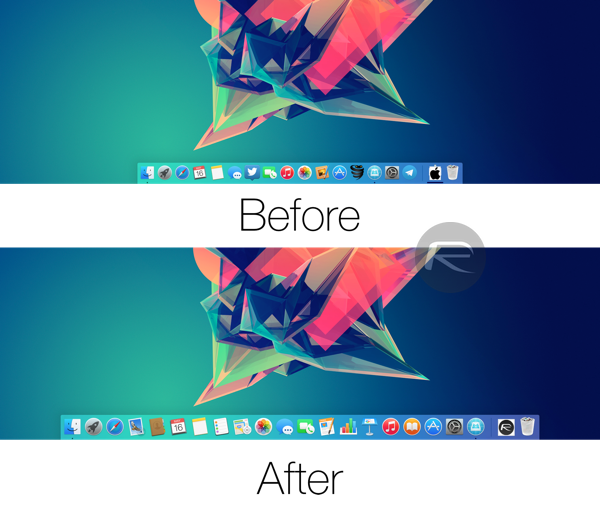 Now that the Dock has been reset, users are free to once again start over with their customization business. And if you feel that you want to go back to stock settings for some reason, then you can come back here anytime. (Source: Reddit) Thanks, Dave for the hat tip! Hi, where do I find this awesome wallpaper? Thx!